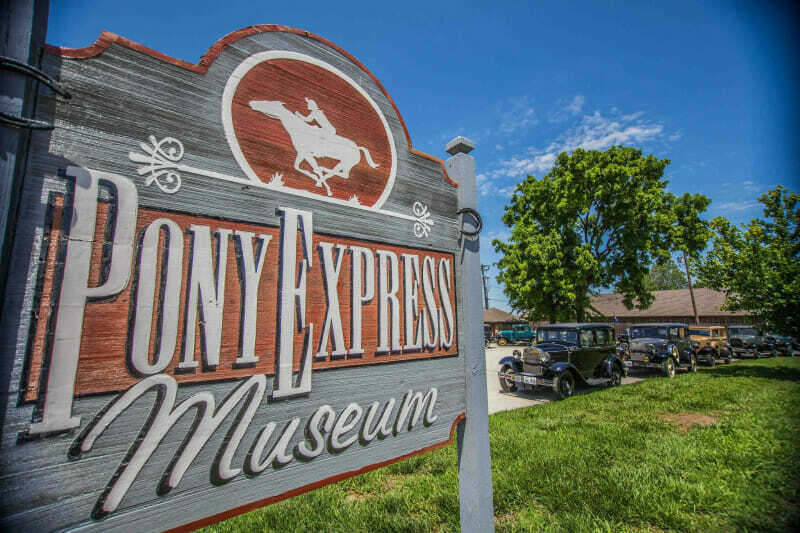 With 13 museums and many more sites listed on the National Register of Historic Places, St. Joseph is a “historical experience” unlike any other. As the original place “where the west officially started getting wild”, St. Jo paved the way for the development of the western half of the country. Learn about our role in westward expansion through the many interactive exhibits on display. Until after the Civil War, St. Joseph was the westernmost point accessible by rail. 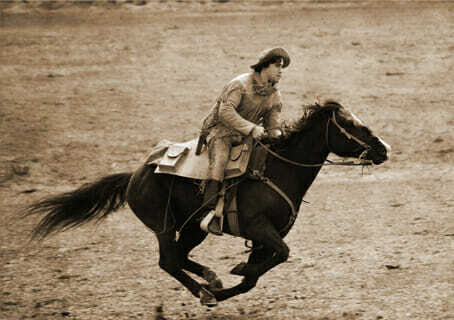 The Pony Express began here April 3, 1860. The notorious Jesse James was assassinated April 3, 1882 by Robert Ford after setting up residence to plan more bank holdups. In 1887, St. Joseph became the second city in the U.S. to have electric streetcars. St. Joseph at one time ranked fourth in the nation for dry goods sales and fifth in hardware. St. Joseph had its first telephone exchange in 1879. 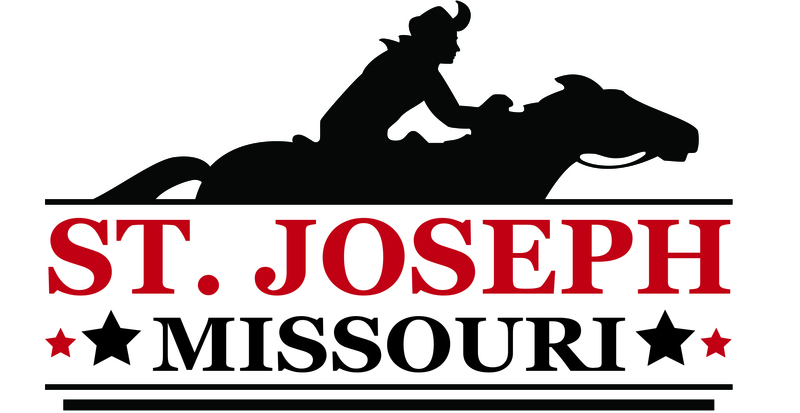 Livestock has been a major part of St. Joseph’s economy since 1846.  St. Joseph was the 2nd largest city in Missouri during the Civil War. 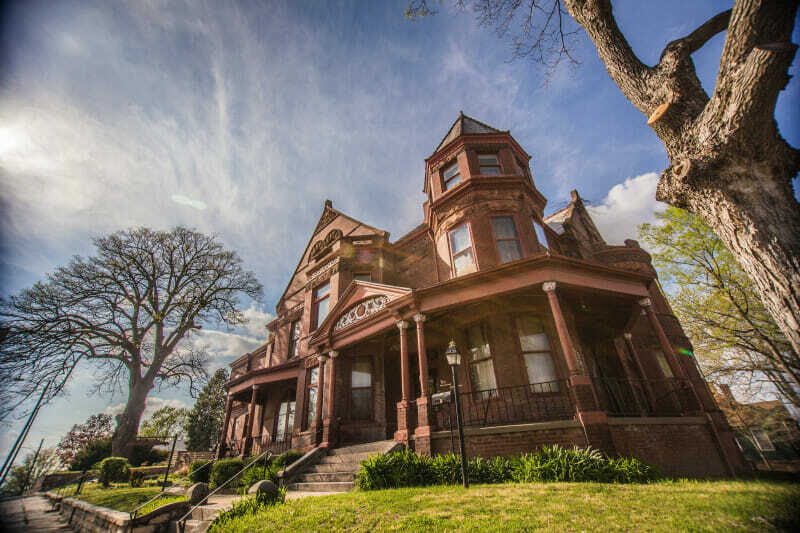 Saint Joseph, Missouri is one of America’s best-kept secrets for historic architecture. Founded in 1843, St. Joseph quickly grew to become one of the most important sites of commerce and trade for the western continent. 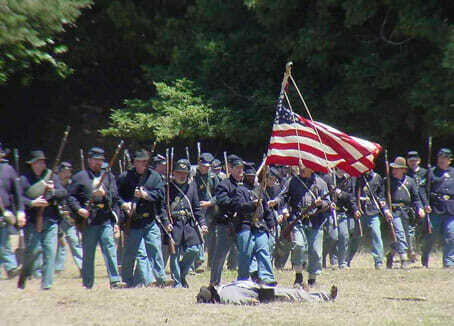 Early on it was at the forefront of advances in transportation and communication. Vast wealth generated by St. Joseph’s manufacturing and wholesale trade is reflected in our city’s extraordinary architecture. Architects working here in the 19th century studied at the finest schools in Europe and America, such Paris’ Ecole des Beaux-Arts. Their works in St. Joseph reflect the heights of fashion and design of the 19th and early 20th centuries. St. Joseph’s early progressive attitude toward public improvements also shaped our community. We were among the earliest American cities to have electric telephone service, and electric streetcar system, and a municipal airport. For a few years, St. Joseph even had more miles of electric streetcar lines than New York City. The city also built an extensive network of parkways and boulevards beginning in 1912 under the vision of famed landscape architect George Kessler. The St. Joseph Parkway winds through the City of St. Joseph for 26 miles. Developed in 1918 by architect George Burnap, Saint Joseph was one of the first cities in the United States to develop an imaginative and comprehensive parkway plan. Popular for hiking and biking activities, the completed system connects principal parks and recreation facilities throughout the city. It was placed on the National Register of Historic Places in 1995. 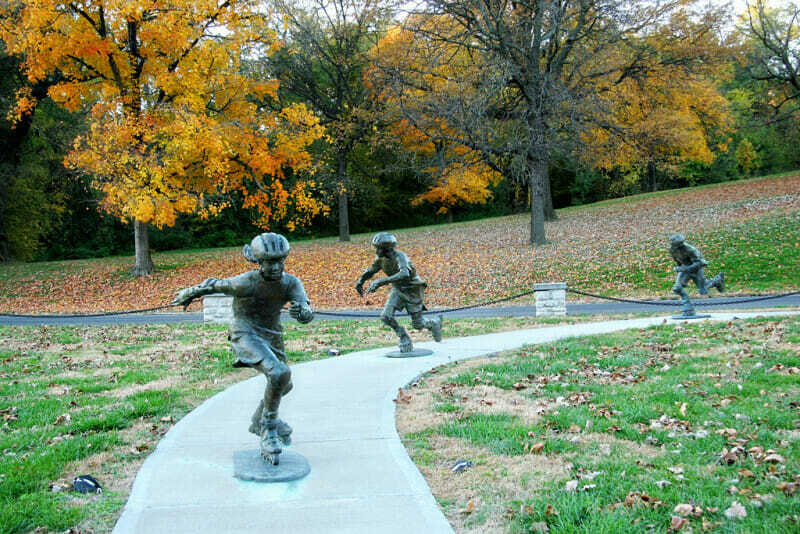 The Parkway runs roughly, from Northwest to Northeast through the city from Krug Park to Hyde Park a portion runs on Noyes Boulevard.